The objective of the Space Weather Office is to provide owners and operators of critical spaceborne and ground-based infrastructure timely and accurate information that supports mitigation of the adverse impacts of space weather. 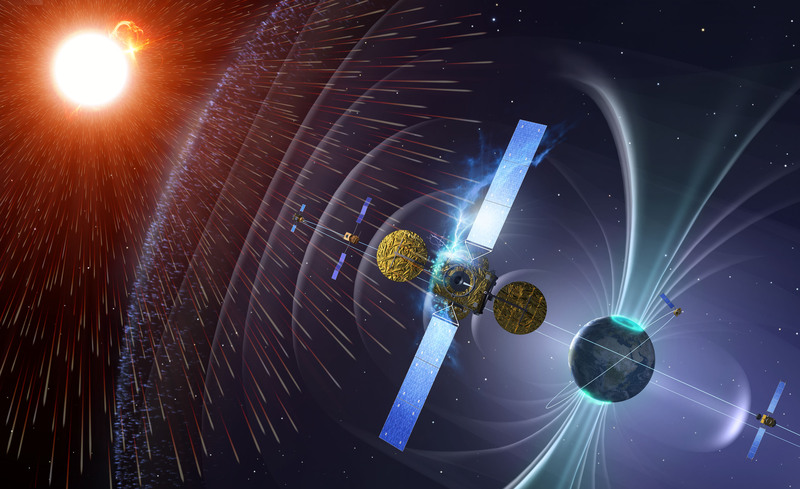 In order to achieve accurate and reliable space weather services, constant monitoring of the Sun and the space environment from a range of vantage points is needed, together with timely dissemination of reliable data to those needing the information. Europe already has a wealth of expertise and assets providing high-quality scientific observations, results and models together with a number of space-weather products − processed, usable data − to customers in industry, government and research institutes. The Space Weather Office is building on this foundation to develop a federated space-weather service-provision concept, avoiding duplication and ensuring that existing assets and resources play a key role in Europe’s Space Weather System. Space Weather Office The objective of the Space Weather Office is to provide owners and operators of critical spaceborne and ground-based infrastructure timely and accurate information to enable mitigation of the adverse impacts of space weather.